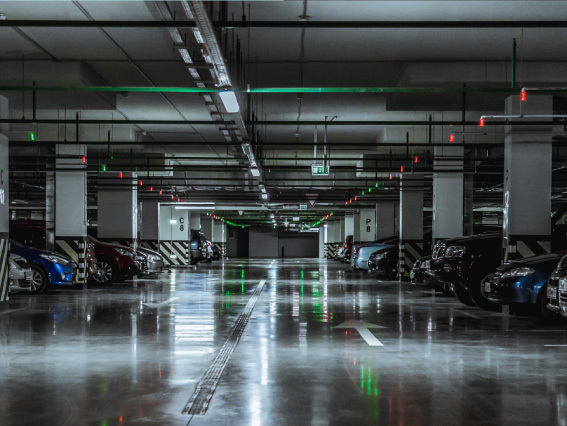 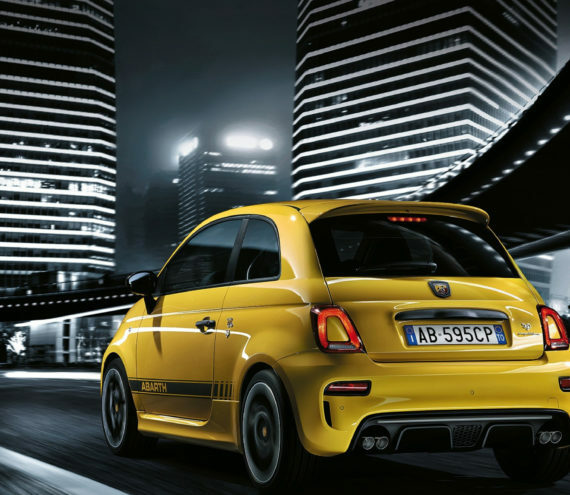 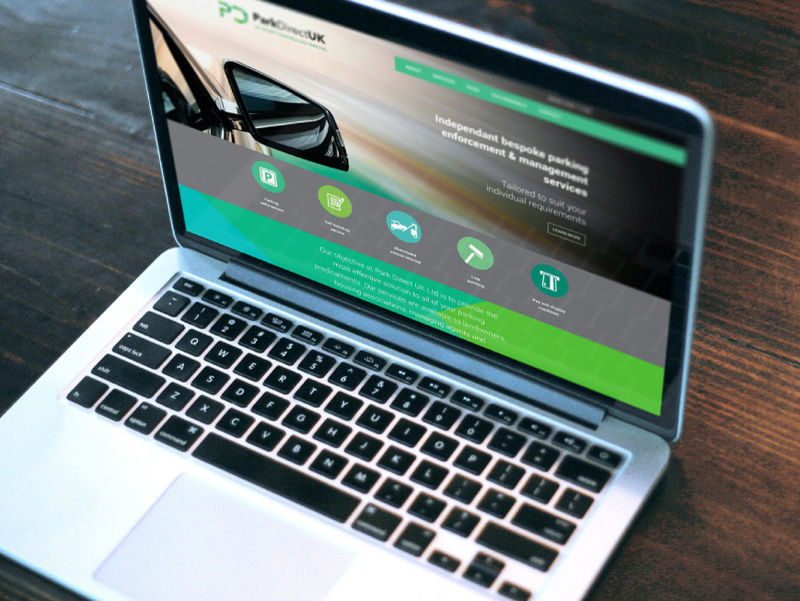 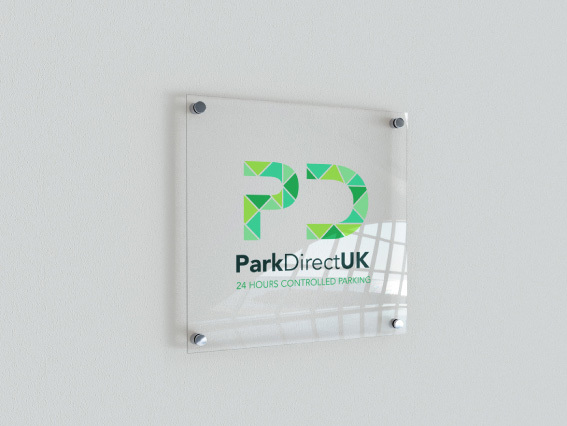 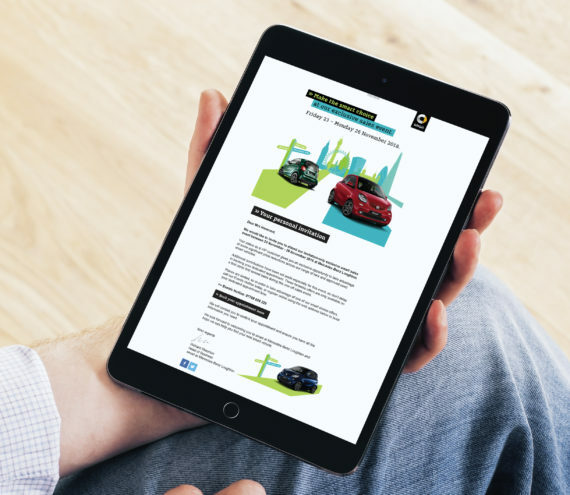 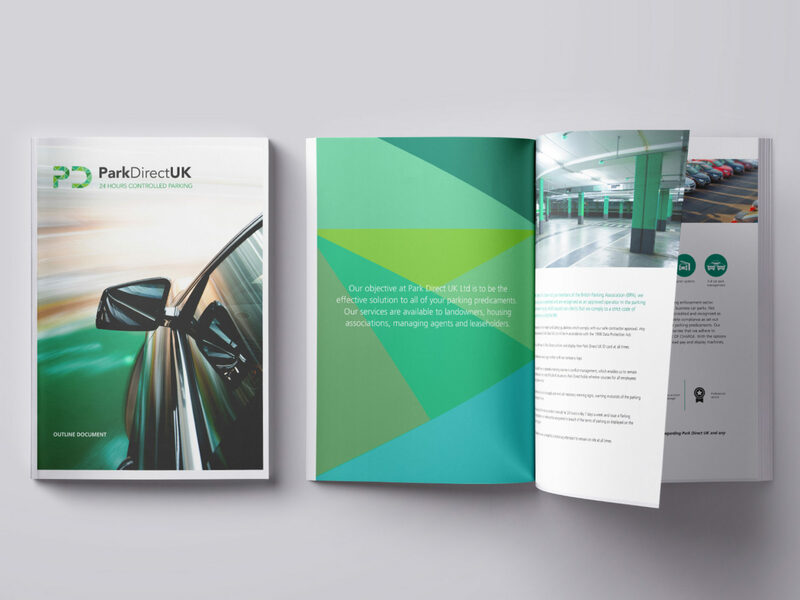 As an established company with a need to reposition their brand image and services, Park Direct sought to create a more modern, dynamic and forward thinking look and feel for their business. 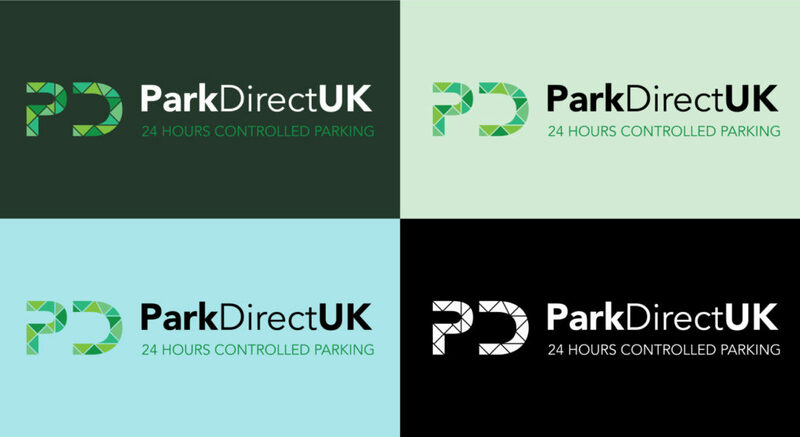 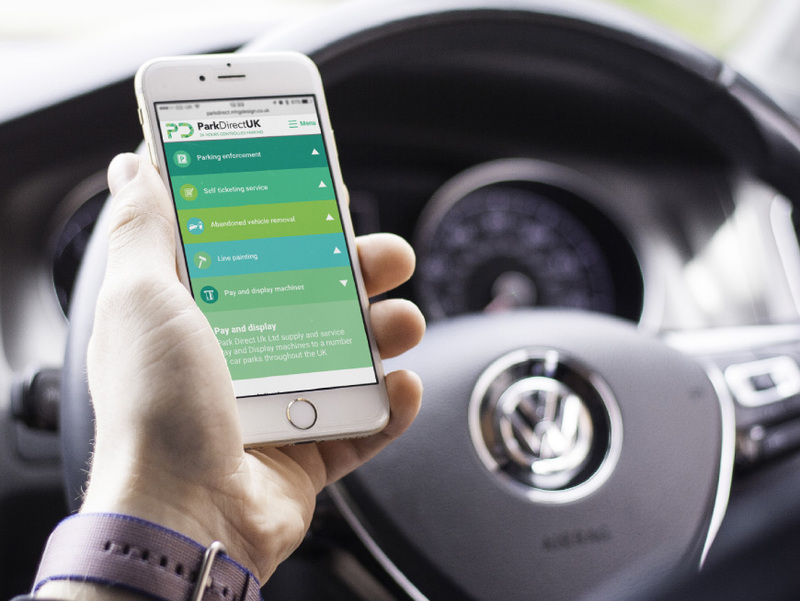 Together we helped create a calming, friendly and approachable visual language created to re-define and assert Park Direct as the UK’s premier, professional and approachable parking services provider. 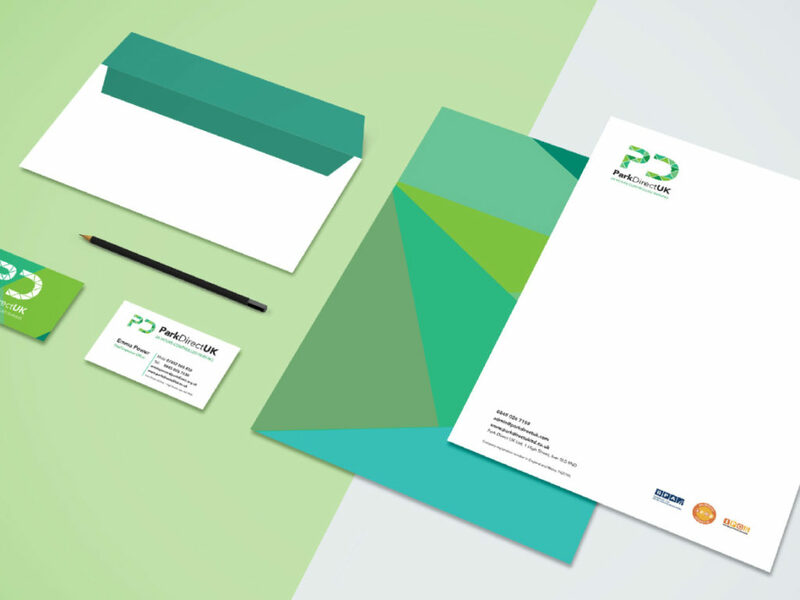 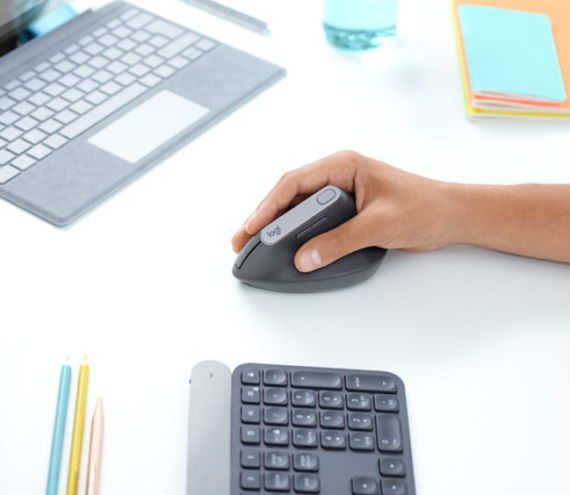 The extent of our work included brand consultancy, identity concepts, advertising, brochureware, web design and stationery templates.